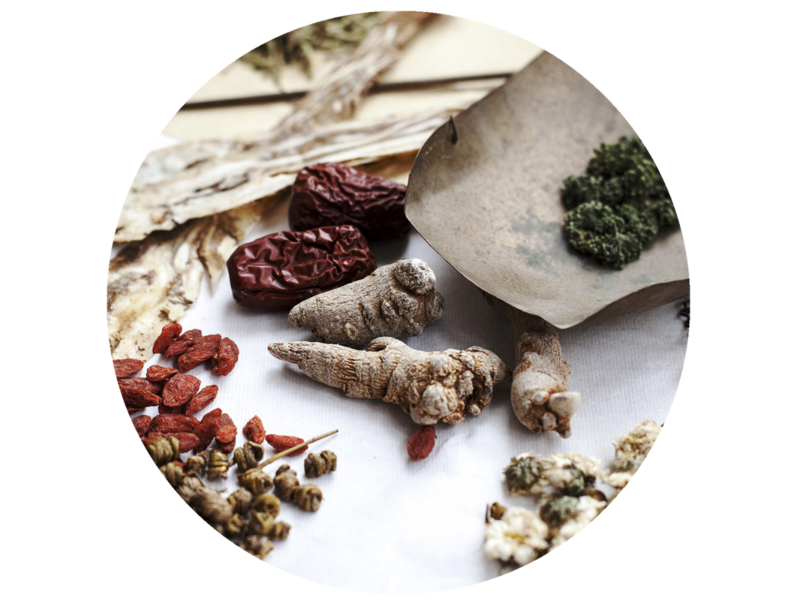 Chinese herbal medicine is one of the oldest and most effective health care systems in the world, dating back to over 2,000 years ago. It may be utilized on its own or in conjunction with acupuncture to treat acute and chronic health problems. Herbal medicine is tailored to meet the specific needs of the individual. Formulas are carefully chosen and their dosages are administered according to the individual’s symptoms and the underlying health pattern. It is a safe and effective method of treatment which provides the patient with the opportunity to be actively involved in their healing regimen.